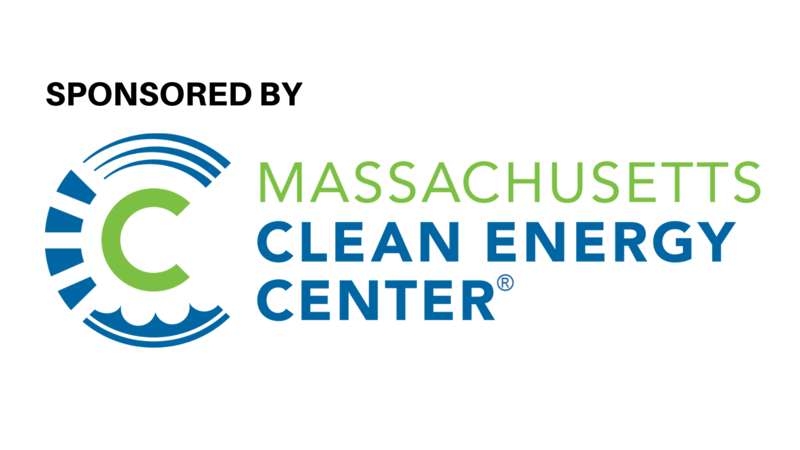 The Massachusetts Clean Energy Center, Siemens Gamesa Renewable Energy, and RENEW Northeast invite you to a one-day workshop to facilitate collaboration on the development of the U.S. offshore wind workforce and the employment opportunities that will be generated by the new U.S. offshore wind industry. Siemens Gamesa, as the world’s leading offshore wind turbine supplier, will provide insight into the different roles in the offshore wind industry, with a specific emphasis on roles in preassembly, installation, commissioning and operations and maintenance. Siemens Gamesa will also discuss the training requirements needed for each role and opportunities for educational providers to develop a workforce ready to serve the growing offshore wind market. Project developers will share their perspectives on training development, and Massachusetts training providers and education institutions will review how they are already working to position the Commonwealth to benefit from this significant economic opportunity. The workshop will support and advance opportunities for collaboration among developers and original equipment manufacturers (OEMs) with education providers, labor leaders and workforce diversity initiatives to provide learning, development and tools to create the career pathways that will power the future of offshore wind.